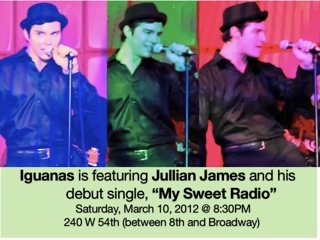 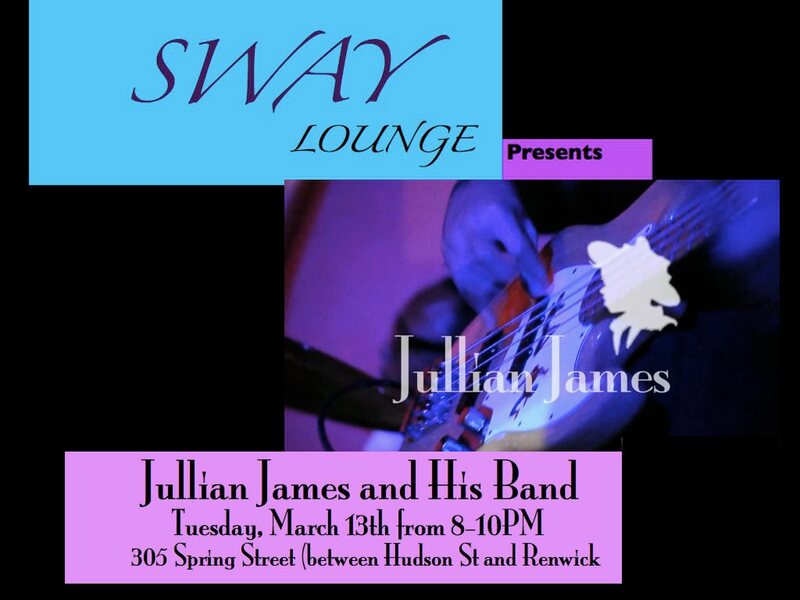 This entry was posted in Album, Inspiration, Music, Show and tagged band, iguanas, James, Jullian, jullian james, Jullian Records, live, lounge, New York, nyc, show, Sway, upcoming. Bookmark the permalink. Hey I discovered your webpage by mistake when i was searching Yahoo for this subject, I have to point out your site is totally very helpful I also really like the layout, it is beautiful!